Best Of Houzz 2017 for Customer Service Awarded to Glacier View Landscape & Design, Inc. – Glacier View Landscape and Design, Inc.
Longmont, CO, USA Feb. 10, 2017 – Glacier View Landscape & Design, Inc. has won “Best Of Customer Service” on Houzz®, the leading platform for home remodeling and design. The Boulder County Colorado premiere design/build landscape firm was chosen by the more than 35 million monthly unique users that comprise the Houzz community from among more than one million active home building, remodeling and design industry professionals. 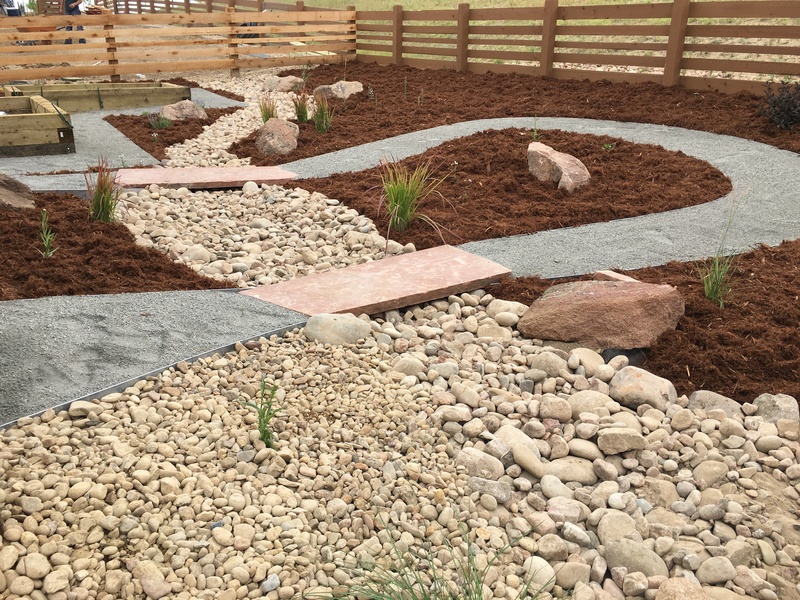 Glacier View Landscape & Design, Inc. is a family-owned residential and commercial landscaping contractor serving the Boulder, Colorado region. Honesty, integrity, and an acute attention to detail-enable us to continue exceeding customers’ expectations. 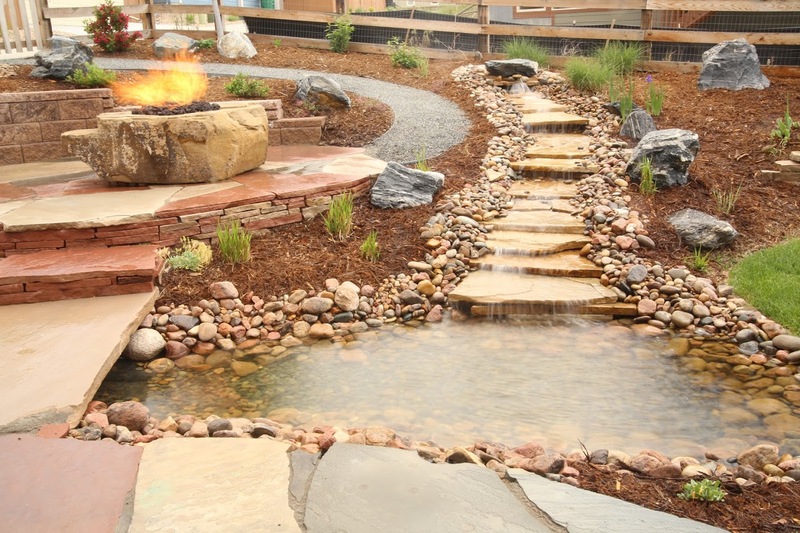 Dave White, Owner/Designer, started Glacier View Landscape & Design, Inc. in 2008 and has been a Boulder County Colorado resident since 1982, well over 30 years. 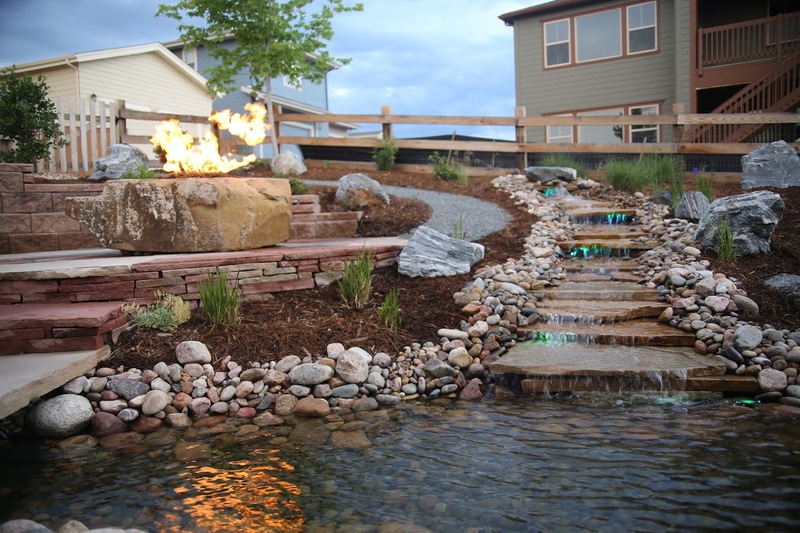 Dave has over 25 years of experience in the landscape and nursery industries both in north Florida and Colorado and was a landscape foreman for 10+ years outside Erie Colorado with two different reputable upscale landscape firms prior to opening Glacier View. His background includes a BA in Physical Geography from CU and an MA in Earth Science from the University of N. Colorado. Follow Glacier View Landscape on Houzz and on YouTube, Pinterest, Facebook and on Twitter @GlacierViewLand .